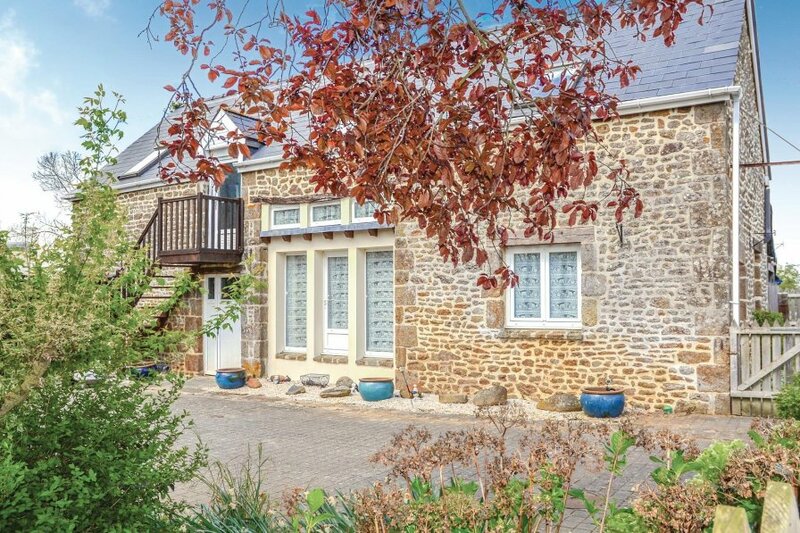 Nestled in an untouched, rural area of the Mayenne, this detached holiday cottage has been lovingly restored leaving some original features. You'll not want to leave here after seeing the garden. Nestled in an untouched, rural area of the Mayenne, this detached holiday cottage has been lovingly restored leaving some original features. You'll not want to leave here after seeing the garden. There can be nothing more relaxing than sitting on the flowered terrace, enjoying a drink overlooking the large, beautiful immaculate garden. The discreet English owners maintain the garden and occupy the neighbouring property, they also produce their own vegetables which guests can enjoy. You can enjoy watersports, golf and play in the casino at the spa town of Bagnoles-de-L'Orne. Mayenne, Ambierre and Laval are lovely towns to visit and the famous Mont St Michel is a must. This villa is made from brick or stone. The agent has rated it as a three star property so it is a well-kept villa, equipped with standard furniture. It is also good value for money. The villaIt is located in Couesmes-Vaucé, only 10km from Gorron. 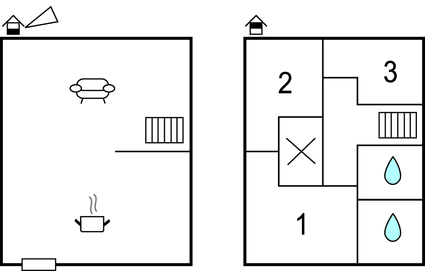 It is set in a good location: there is a restaurant only 200 metres away.